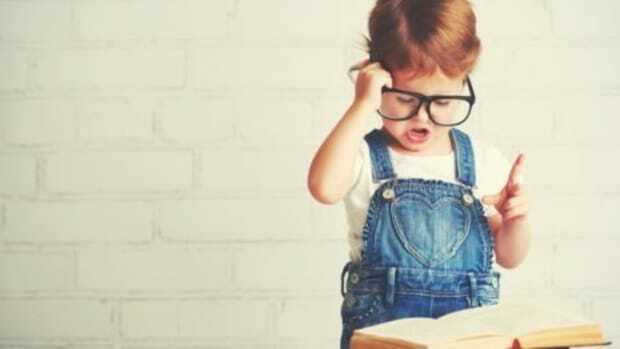 Hey, I can read Good Night Moon every night of my children’s lives, BUT maybe they want a couple more books thrown into that bedtime routine. 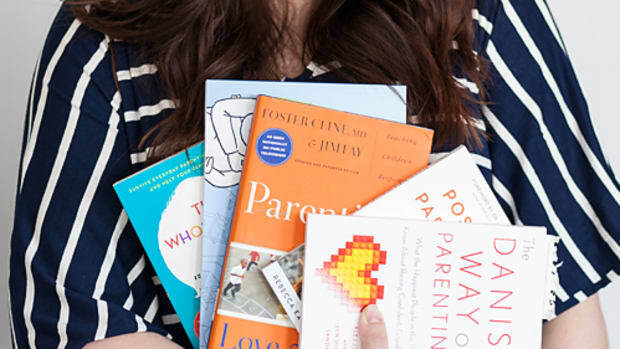 The following are “Nighty Night Books” that we can’t get enough of. 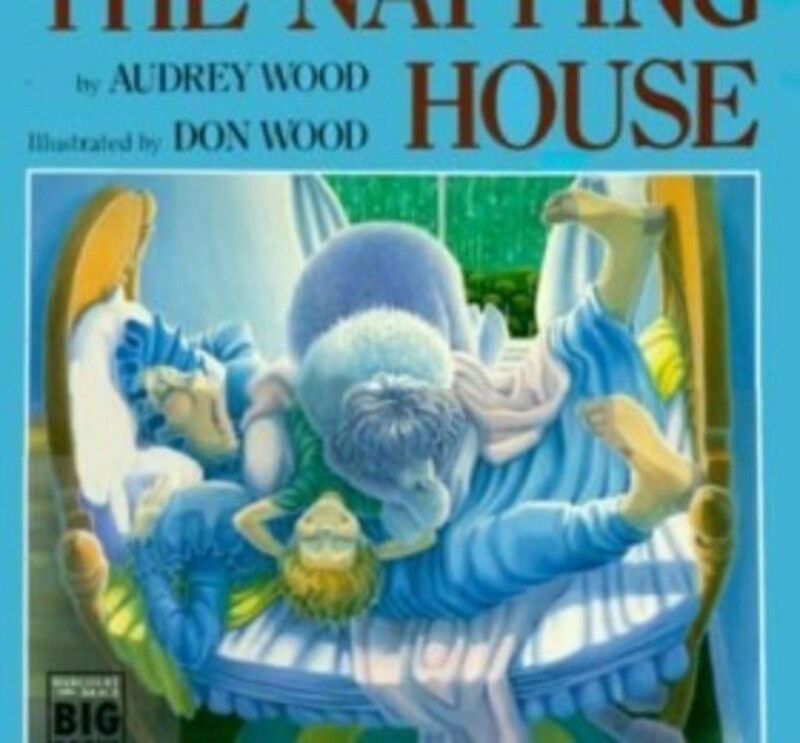 The Napping House by Audrey Wood and Don Wood: The artwork is soothing on its own, in a misty shade of blue, which makes it perfect for a nighttime book. 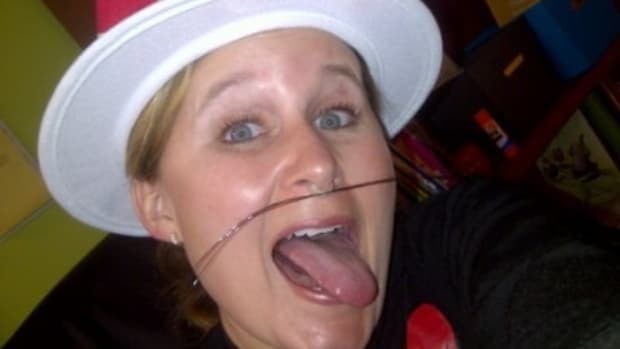 But the storyline is so silly it might keep your kids up giggling with you for a bit. First, they show the cozy bed, followed by the snoring granny, the dreaming child, dozing dog, snoozing cat, slumbering mouse and finally, the wakeful flea. You’ll have to see what happens and if any sleep gets done in this house! 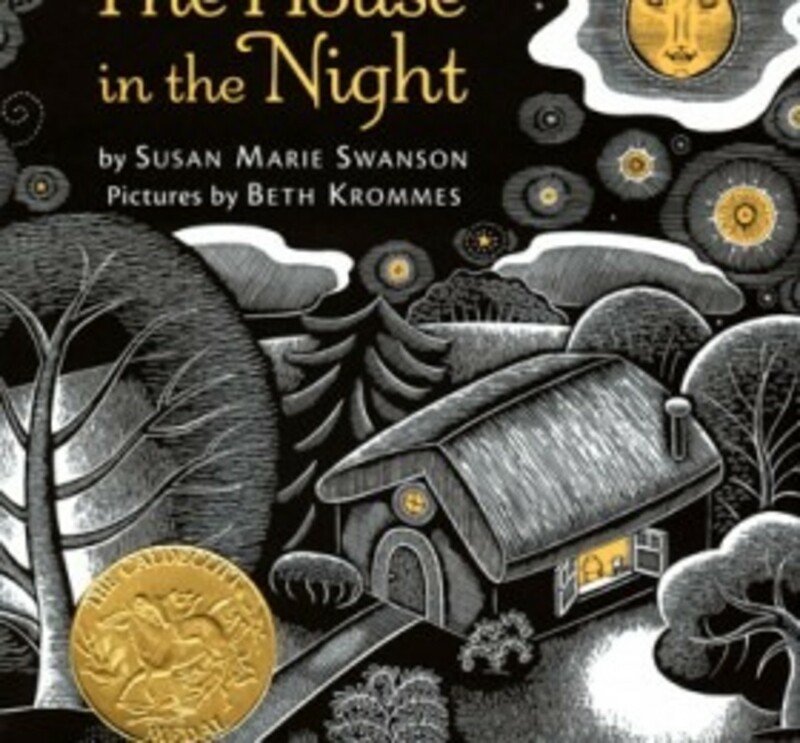 The House in the Night by Susan Marie Swanson and Beth Krommes is a book that was released in 2008 that quickly became a favorite for bedtime in our home. The illustrations are dark but etched with gold coloring which gives it a really cool look. 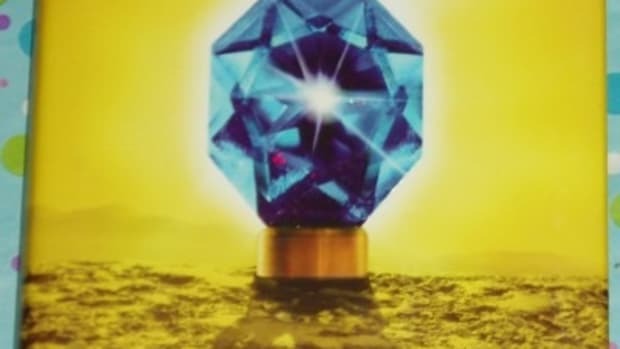 The text is very poem-like and also gives off a feel of an oldtime “tale,” which makes it feel like this book could have been published decades ago. 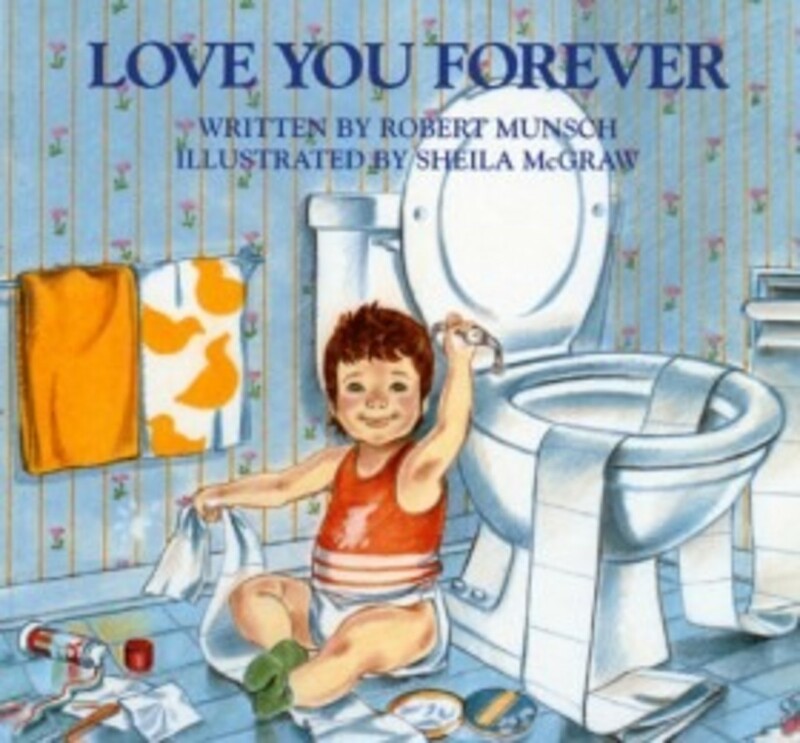 Love You Forever by Robert Munsch and Sheila McGraw. 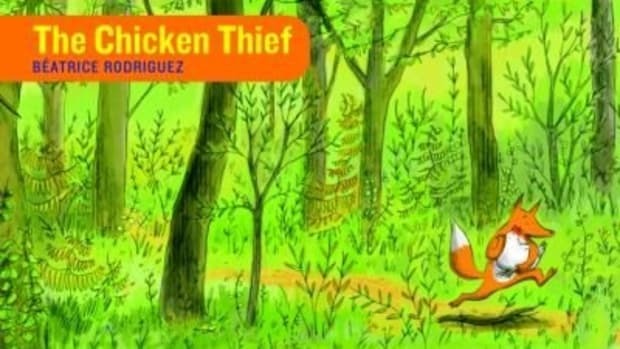 Alright I am a big baby and this book makes me cry every single time, without fail! 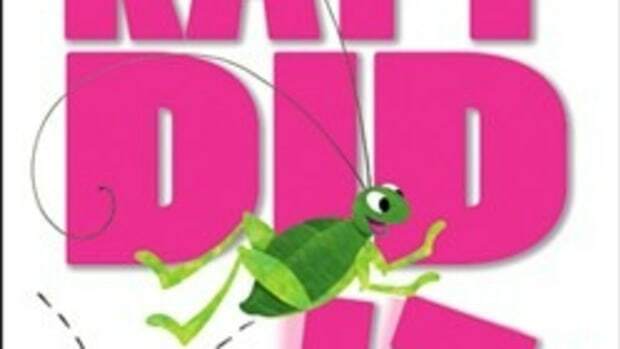 It’s a beautiful story about children growing up, the bond with mothers and unconditional love. This is why we have bedtime routines! For me, at the end of the day, I am beat. I really have very little left in me but I am always so glad when I take 5 minutes to read my girls a bedtime book. I need to be even better at this! 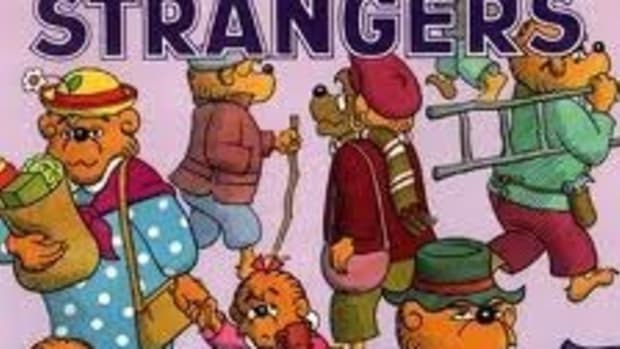 Do you belong to a Book group?